The encampment policy was first proposed in December 2016 and the sidewalk policy in April 2017, according to Mayor Jesse Arreguín. 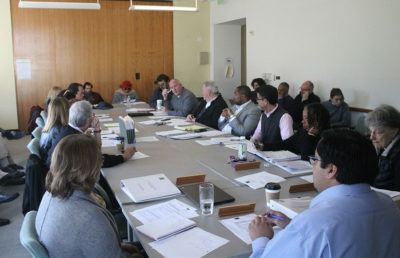 The policies were referred to the Ad-Hoc Subcommittee on Homelessness on Jan. 16, and Arreguín said he expects the subcommittee to make its recommendation in March, after which Berkeley City Council will vote on the policies in April. Under the proposed encampment policy, homeless individuals living in encampments would be given a 72-hour window to resolve minor issues, including the accumulation of trash or other objects, before being threatened with eviction. If Berkeley were to find that encampment residents violated health and safety codes or created “significant public health concerns,” it would be allowed to remove the encampment without notice under the proposed policy. 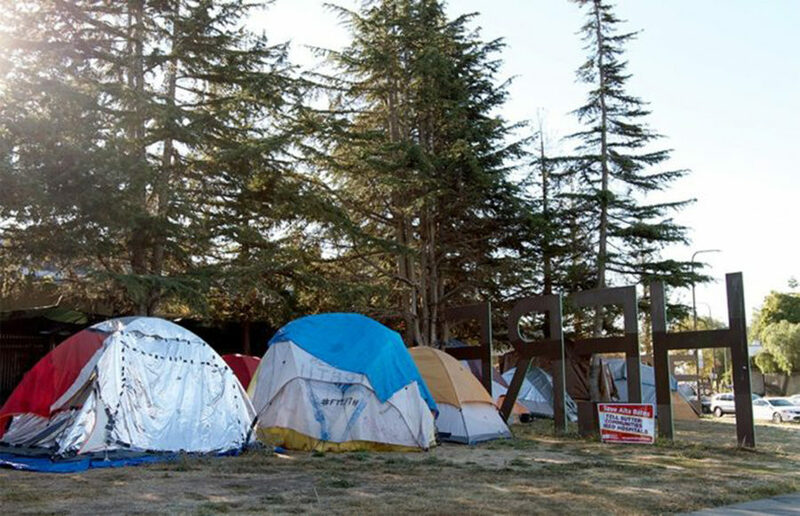 The encampment policy would allow Berkeley to immediately remove an encampment if it is deemed to be in an “unsafe” location or a location that interferes with youth facilities, including children’s playgrounds or areas close to oncoming traffic. The sidewalk policy would limit individuals living on the streets to 9 square feet of space. The policies are “still in development,” according to Arreguín. 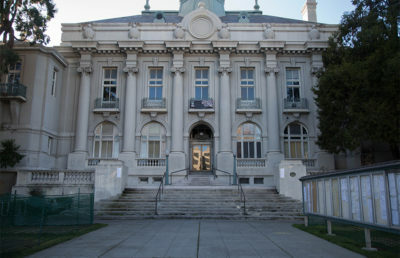 He added that the city made the drafts public in order to glean feedback from Berkeley residents, which would be used to revise the policies accordingly. Executive Director of the Telegraph Business Improvement District Stuart Baker, who attended the ad hoc meetings and was involved in the drafting of the sidewalk policy, said the policy is trying to achieve a “balance” between meeting needs of people living on the streets and those of merchants who use the streets. Arreguín said he has held meetings regarding the proposed policies with business leaders, homeless activists and members of the Berkeley community. 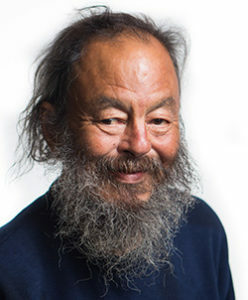 Mike Zint, founder of First They Came for the Homeless, however, said he thinks the proposed policies do not represent the “poor” equally.